Do you like to listen to your thoughts? I certainly don’t. The few times that I’ve ever let my mind get quiet, my own wonderings and fears and misgivings sound much too loud. All the sudden, I can’t even think clearly with the cacophony of my own soul. 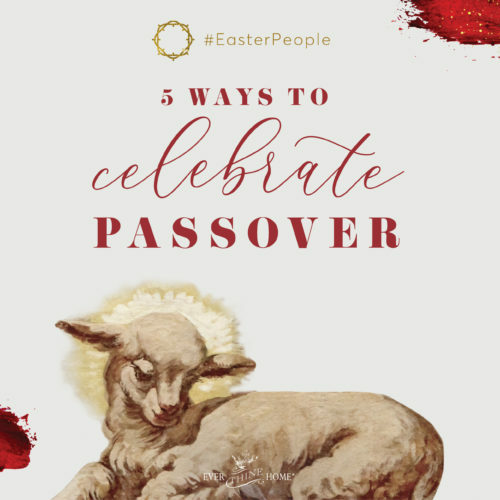 But as we look toward Easter, I want to invite you to ponder. I’m learning that it’s a little different than being deafened by my own thoughts. Let your mind get still. Instruct your heart to be quiet. Carve out a space to focus where you’re not easily distracted. And then, instead of letting your own thoughts run rampant, tell your thoughts what to think. It’s training your mind to consider biblical truth. To think on eternal things. Ponder the reality of your sin, your personal and regular offenses to a holy God. Ponder the love that drove that holy God to send His son as a sacrifice to right your eternal wrongs. Ponder the perfect Savior’s submission in actually giving up Himself in brutal, criminal crucifixion so that you can access His Father. Ponder the miracle of a 3-day dead body resurrected into fullness of life again. 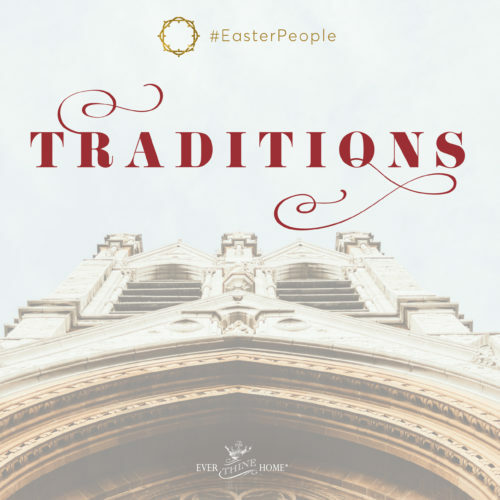 Consider the enormity of the Easter season, specifically of Resurrection Sunday. When we understand the depth of our sin and the greatness of Christ’s forgiveness and eternal offer to us then we can respond in appropriate exuberance and grandness. 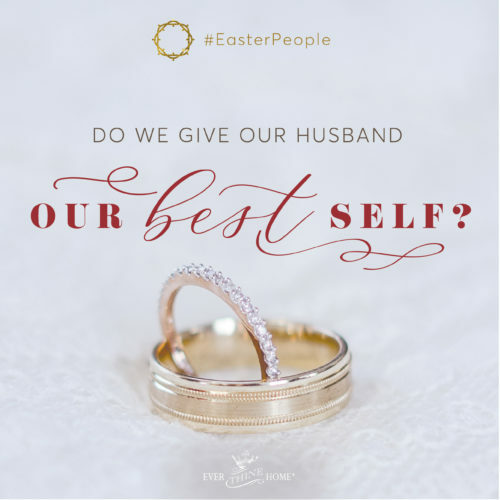 I pray that pondering will help you and I both respond well this Easter. 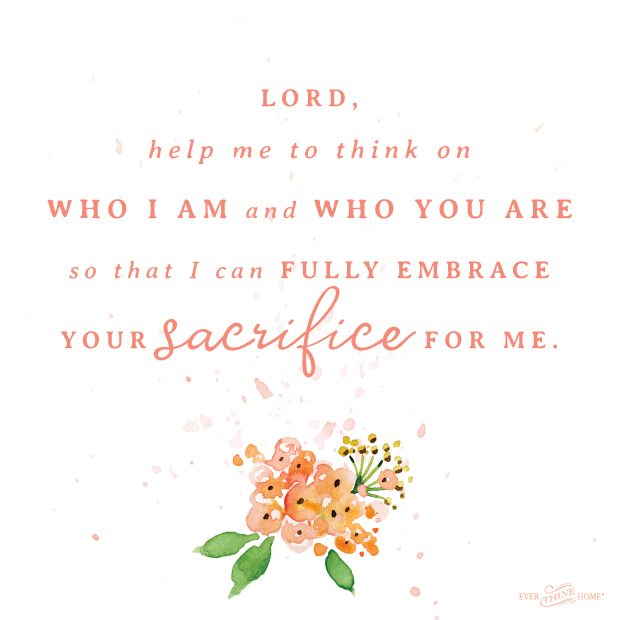 Lord, help me to think on who I am and who you are so that I can fully embrace your sacrifice for me. Thank you! This will help me abide in Him, which would change everything. Pray that I would “tell my thoughts what to think – stay in biblical truth – think on eternal things”. The above confirms my reading one moment earlier from Valley of Vision p 36 The Awakened Sinner so thank you for being the Lord’s instrument doubling down on His plan for me and lifting me up today. I am grateful and encouraged. Happy Friday!